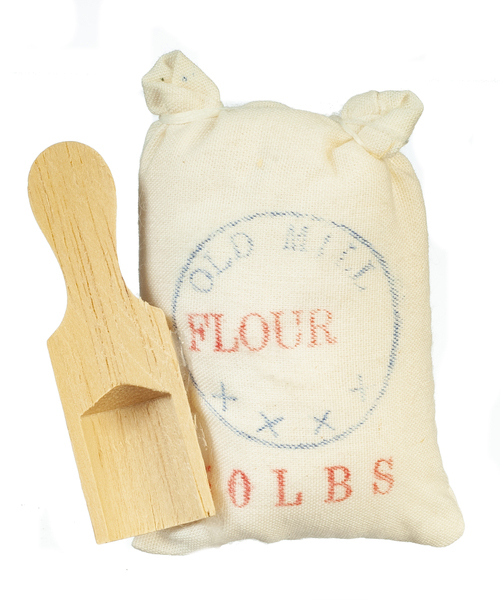 This miniature 2 piece set is an old fashioned wooden scoop and bag of flour done in 1:12 scale. This is a perfect miniature for your old fashioned general store. 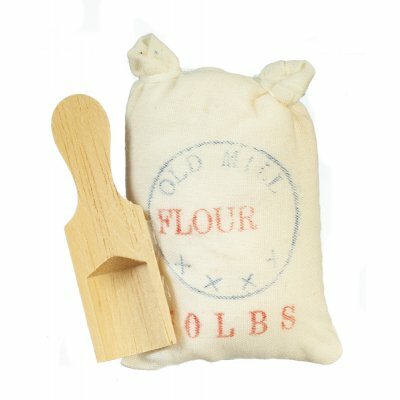 This Flour Sack w/ Scoop is supplied by Aztec Miniatures, which generally ships within 8 business day(s) of you placing your order .